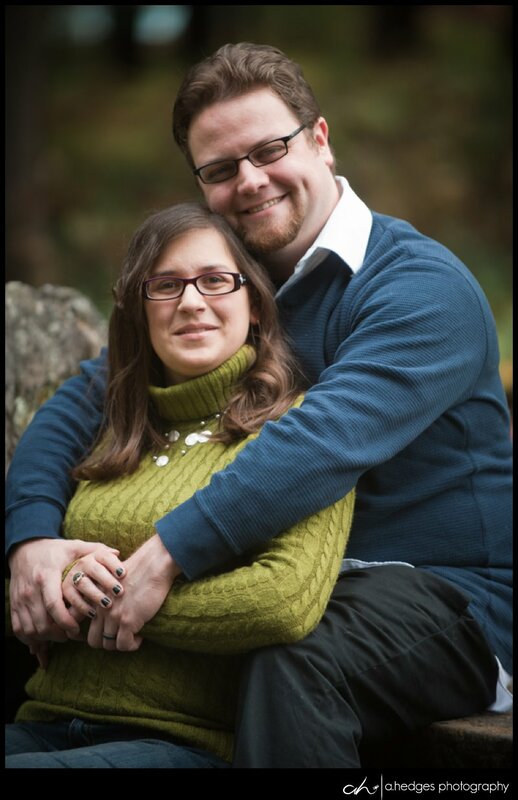 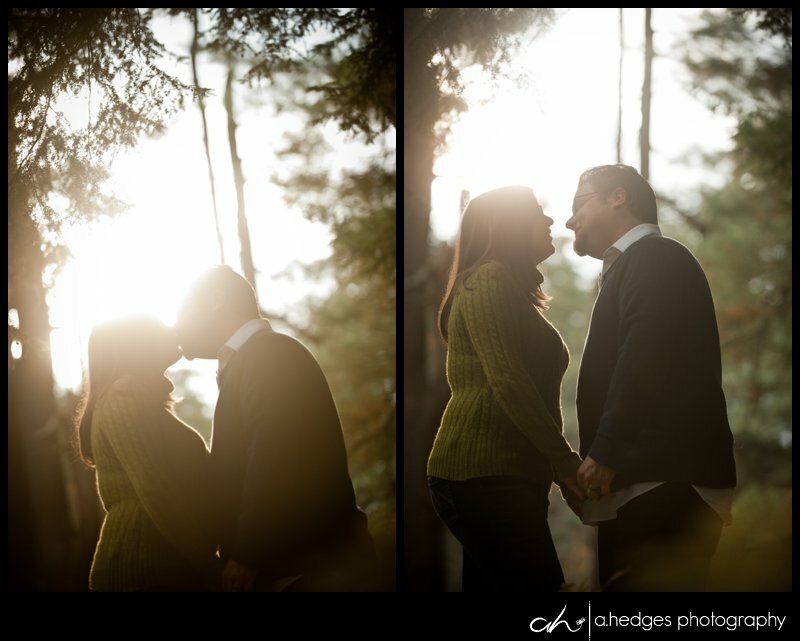 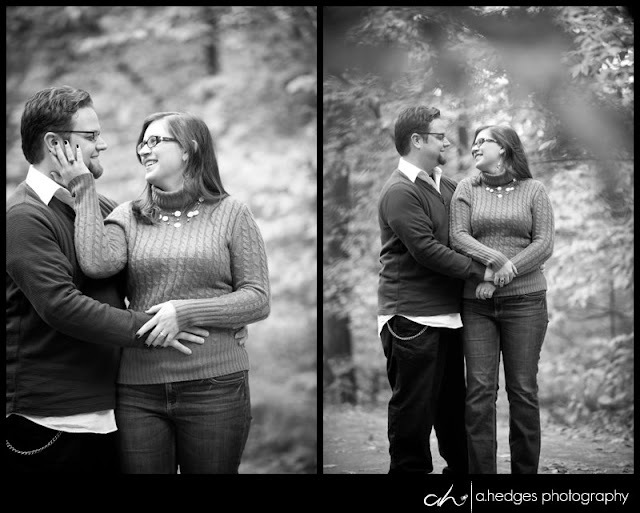 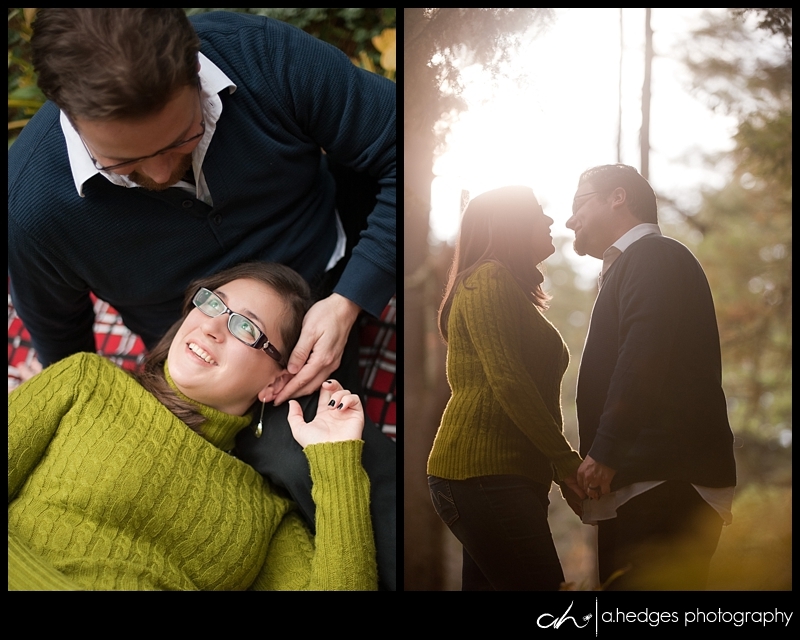 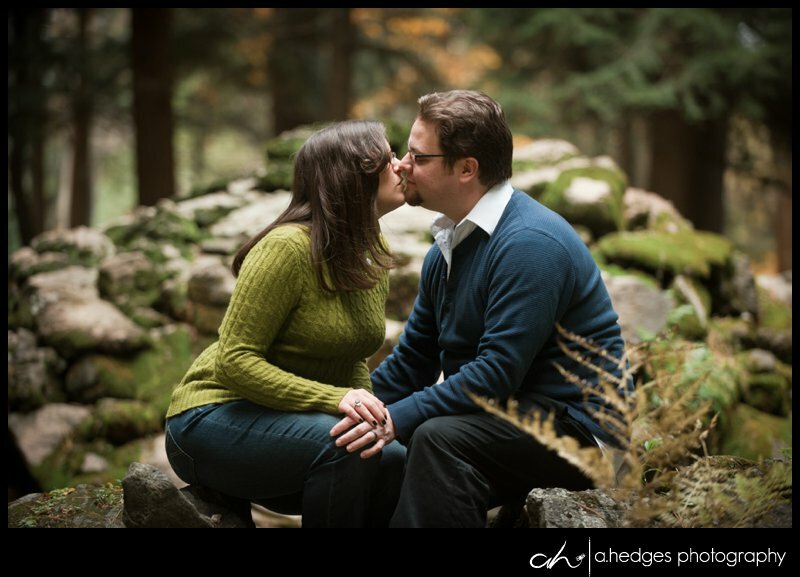 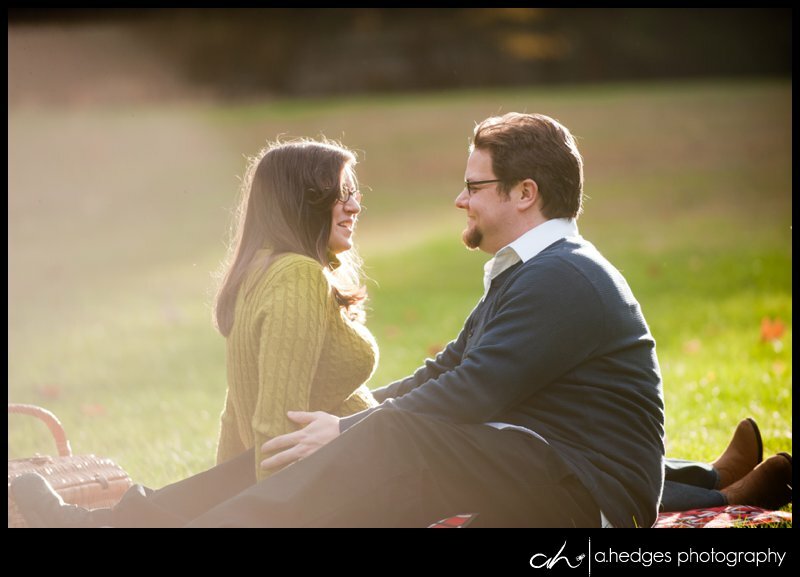 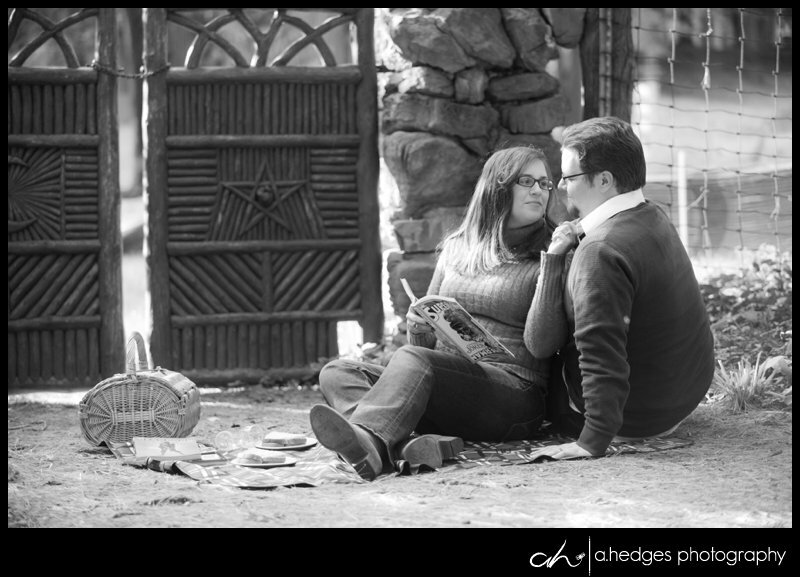 Michelle and Rob had originally planned a Sacandaga Lake Engagement session but Mother Nautre had other plans that day. 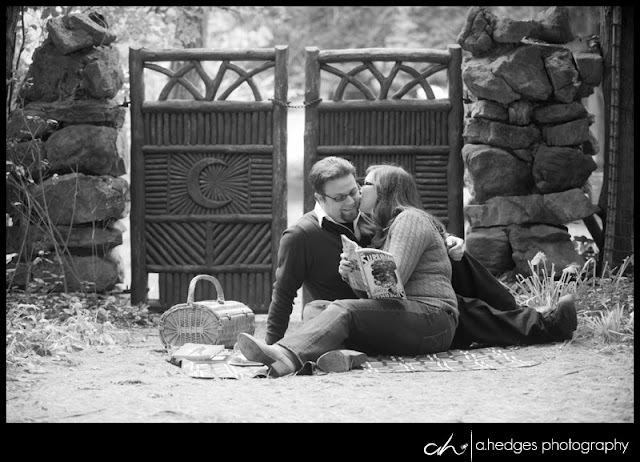 I think our choice to use Yaddo was perfect. 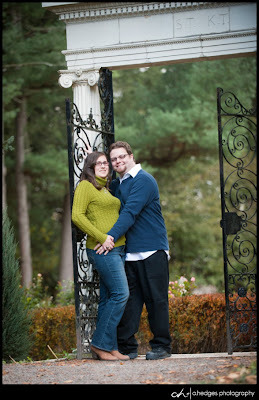 There are so many neat areas of the grounds to use and I love to just walk around discovering new opportunities for great images as well as using the great classic standbys. 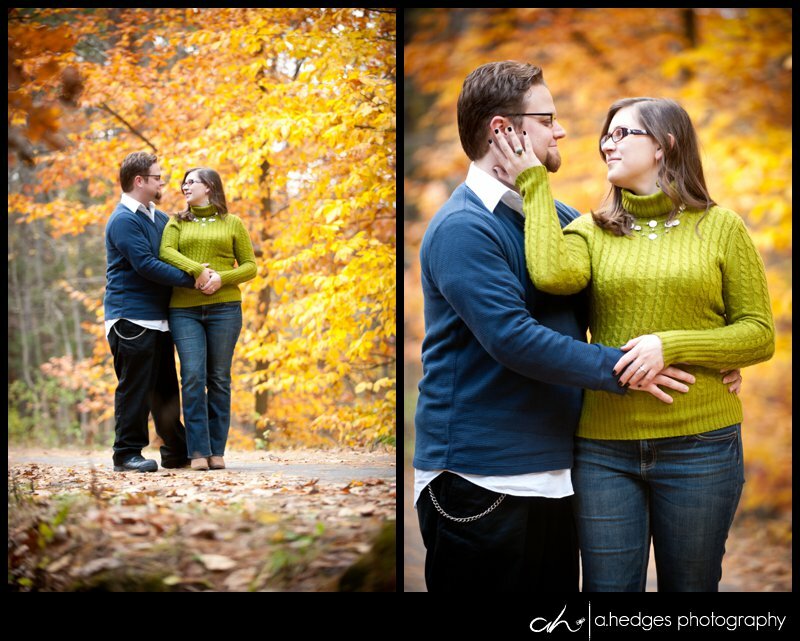 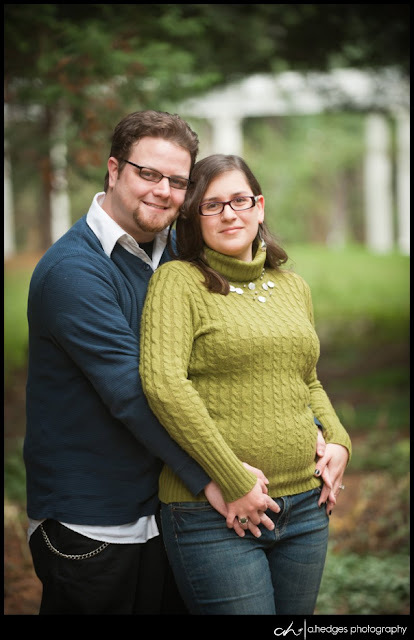 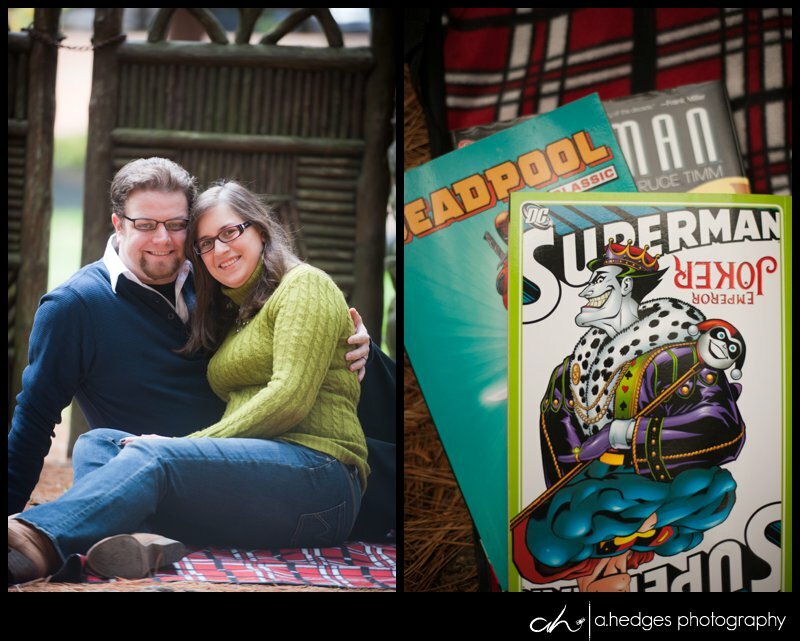 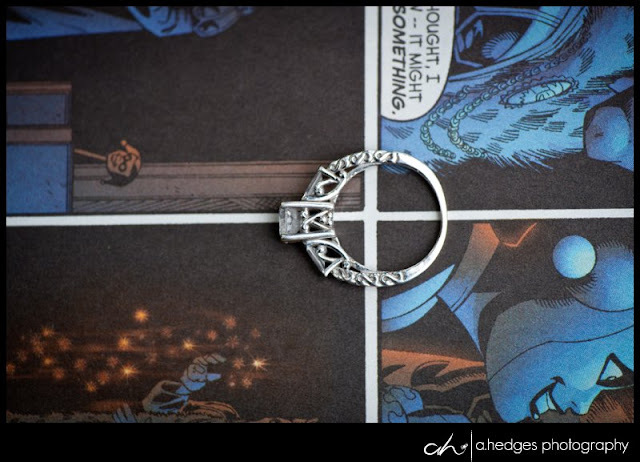 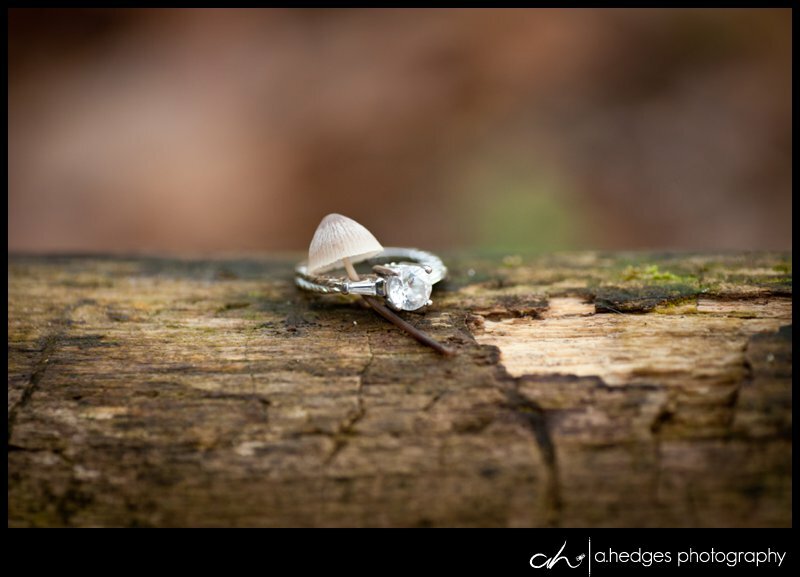 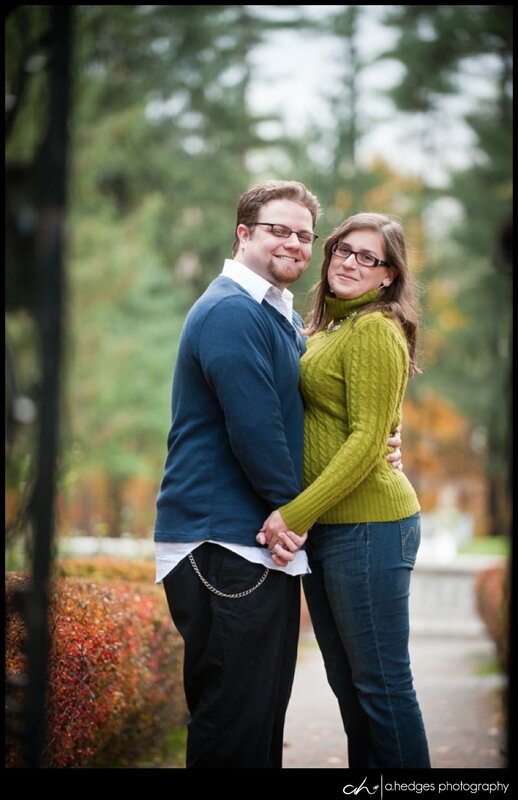 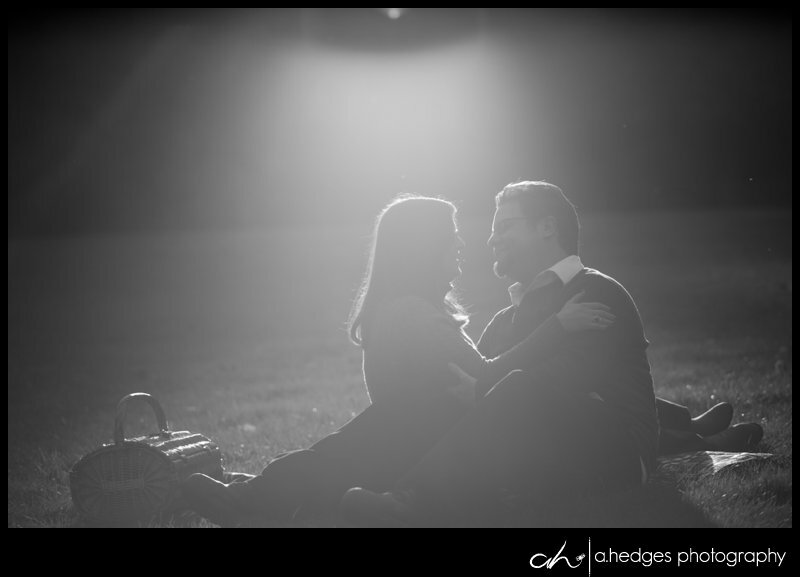 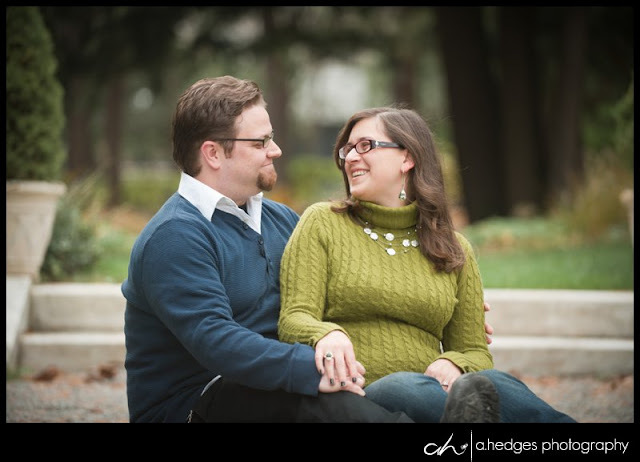 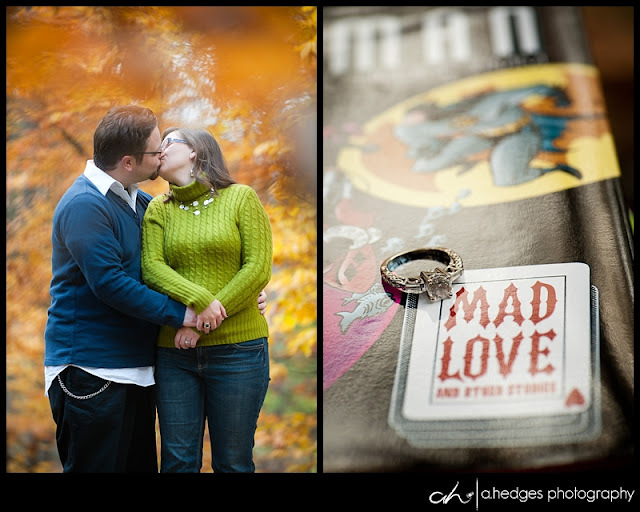 Take a look at these two and how they totally nailed their engagement session!! 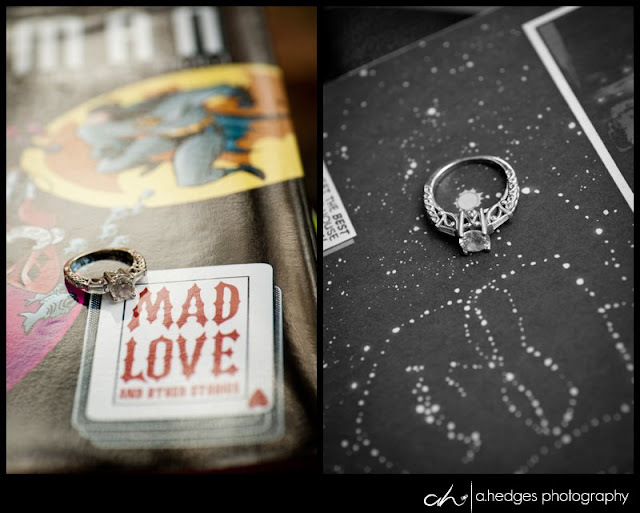 And they brought props---I love that!! It's awesome! I've known Michelle & her family for a long time and I am so happy for her. 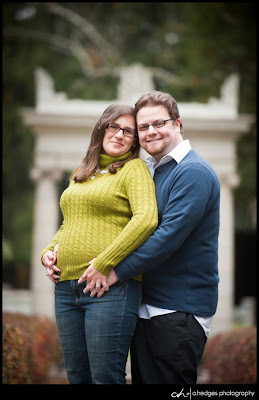 The pictures of Michelle and Rob are beautiful.